If you are planning to come or stay in Australia you should consider consulting with a registered migration consultant first. No matter your purpose is work, study, visit or stay in Australia. Immigration laws in Australia are highly complex and continually changing so you need someone who has a good knowledge about Australian Immigration Law to help you getting your visa. Any silly mistake in your application not only resulting in refusal to your application in terms of money and time, more seriously, affect your future application to get an Australian visa. You may also be banned from applying a visa for a significant time if you provide incorrect information. 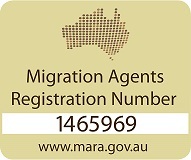 We are registered migration consultants, had gone through the strict and tough official exams and assessments to be qualified for giving migration advice and assistance, we also constantly up-to-date with all the changes relating to Australian Immigration Law. You may be qualified to get a visa for staying in Australia. 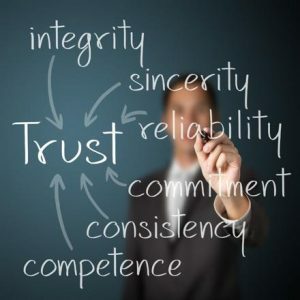 We can guide you to the right directions that are more suitable in your individual factual circumstances. We also can lodge a visa application for you and give you advice about how to increase your chance to get a visa.